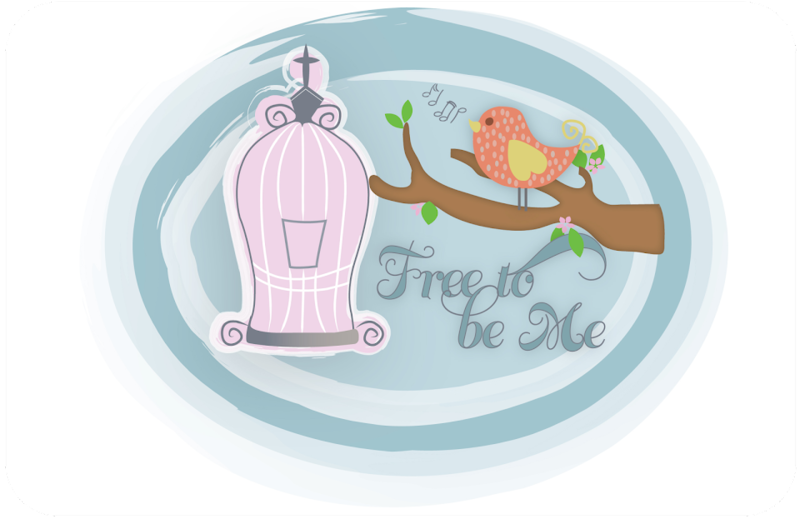 Free to Be Me: Point of View! I love this time of year when the leaves start to change and the temperatures get crisp! One of my favourite things to do is to sit on my back porch while I drink my coffee, enjoying the feel of the coolness around me. The other day I had fixed a big breakfast, we had all eaten and Rachel and Benji had left for school. The little ones were momentarily occupied tidying up their rooms and I seized the opportunity to retreat. I took my coffee out to my favourite chair and sat down to watch the sun come up. The evidence of my breath mingled with the steam from my coffee and I sighed a most contented sigh...until I made the mistake of glancing in the kitchen window. Crumbs scattered across the table among the dishes and utensils which were strewn about. Jars of homemade jam and apple butter dripping their contents down the side. Pots and pans with their remnants hardening before my eyes. My morning respite had been intruded upon by the realities of my life! I had a brief moment of disdain for what my immediate future held before the clouds of self-absorption parted and were replaced by a litany of holy thoughts. I get to share life with 6 messy people who mean the world to me. The sight before my eyes was suddenly transformed from a big, huge mess shouting for my attention to a celebration of the rhythms of the life He has gifted me with! We are all healthy. We have a beautiful house with a table big enough for all of us to sit around it. We have bellies full of yummy food. We have love and laughter and a lifetime of memories! This scene was one to rejoice in...mess and all! I felt my pulse slow and my breathing again deepen. I inhaled the aroma of the fresh brewed coffee and gently closed my eyes to the rising sun! Thank You, Papa, for allowing my point of view to be witnessed through holy eyes instead of those of a tired Mama! Thank You for a husband who is such evidence of answered prayer and 5 children who fill my heart to overflowing. Thank You for entrusting me with their care and for allowing the most basic routines of life to be an offering of praise to You! I love You! It's such a great reminder to see things through His eyes!